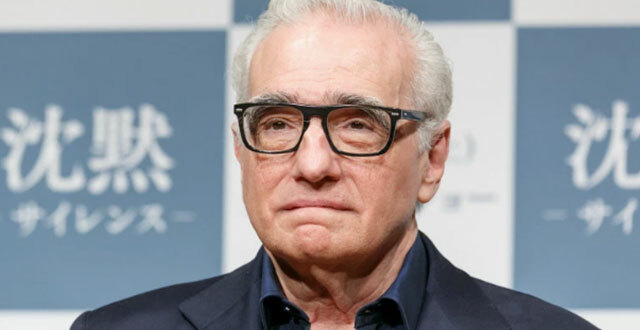 "We have to teach our students to be critical viewers," Scorsese said during a press conference announcing the new film curriculum. Martin Scorsese and his nonprofit organization The Film Foundation have announced their brand-new film curriculum, “Portraits of America: Democracy on Film.” The curriculum is the latest addition to the group’s ongoing film course “The Story of Movies,” which aims to teach students how to read the language of film and place motion pictures in the context of history, art, and society. Both “Democracy on Film” and the course are completely free for schools and universities. “Portraits of America: Democracy on Film” is broken down into eight different sections, all of which include in-depth looks at some of the most important American films ever made, from Chaplin to Ford, Coppola, Spielberg, and ultimately Scorsese himself. The program is presented in partnership with AFSCME. Scorsese announced the curriculum at a March 27 press conference in New York City. An outline of the latest curriculum is below. Visit “The Story of Movies” official website for more information. Ely Landau; guest appearances filmed by Sidney Lumet and Joseph L.
Additional reporting by Eric Kohn.